KMA has been selected to work as Associate Architect with the Mithun/Solomon design team on a new, 109-unit affordable housing development at Hunter’s Point. The San Francisco Planning Commission has granted KMA unanimous approval for the 48-unit housing development at 807 Franklin Street as well as the relocation of an historic grand Victorian currently on the site to 635 Fulton. KMA is currently designing 8 new homes in San Francisco’s Diamond Heights neighborhood for Habitat for Humanity Greater San Francisco. 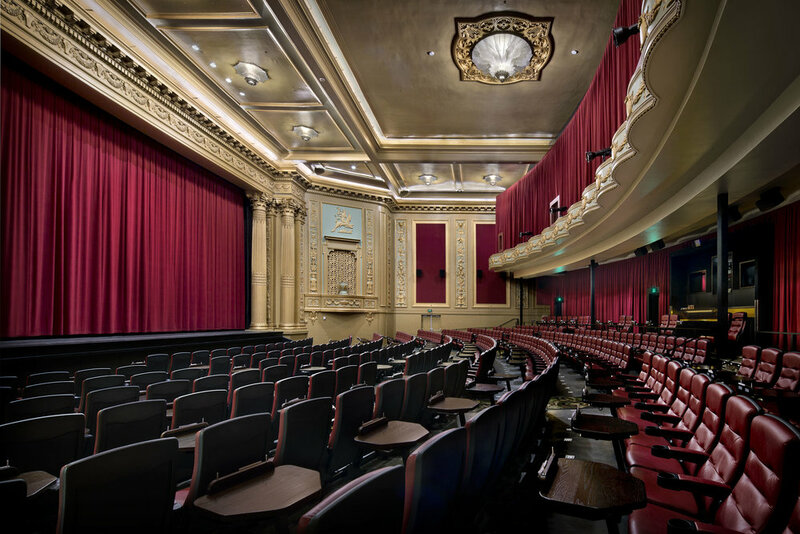 Along with our partners, Architectural Resources Group and Hodges Architecture, we are honored to receive a California Preservation Foundation Design Award for our work on the New Mission Theater. "Mission’s architectural newcomer pays attention to the street"
"New Mission Theater dusts off marquee, opens with ‘Star Wars’"